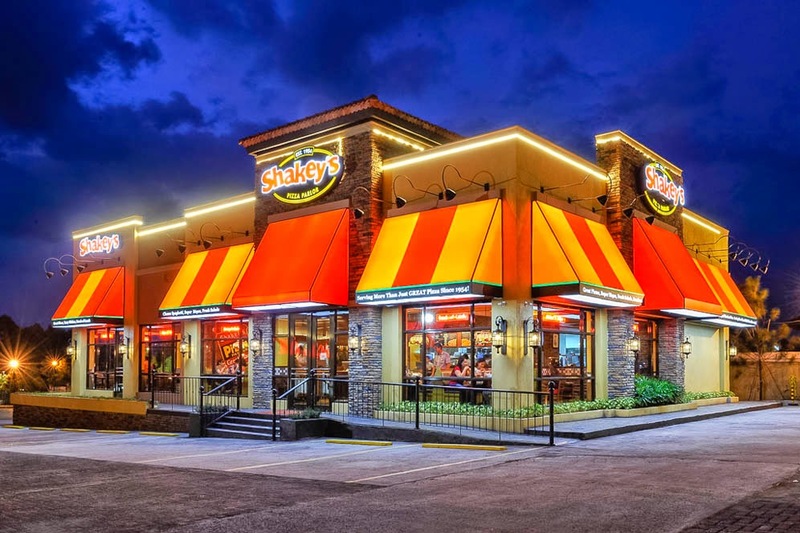 Did you know that Shakey's opened its first store in 1975? That's exactly 40 years ago . 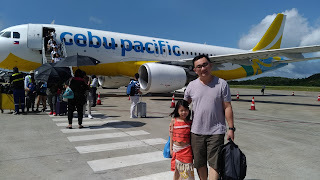 It has become a family restaurant where great memories and good times are shared over delicious meals like their famous Chicken & Mojos and Pizza. 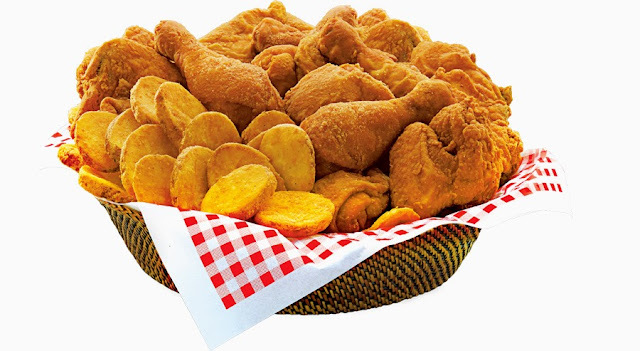 Shakey's famous Chicken and Signature Fried Potatoes are a must order every time we visit the restaurant. Chicken is DH's favorite dish. Shakey's version is so crispy and tasty that he would eat it without any accompanying condiments. On the other hand, I can eat several slices of crunchy, fried potatoes in one seating. We would also order Shakey's no. 1 pizza flavor, Manager's Choice. 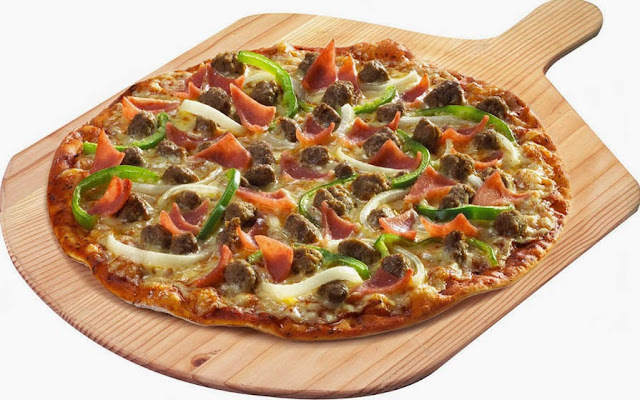 It's overloaded with pizza toppings like ham, beef, Italian sausage, green bell pepper and onions. With our plates empty, the only evidence left was the bits and pieces of crumbs. It's that good! 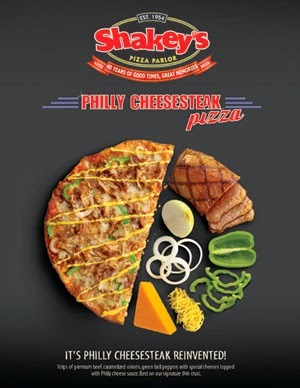 Shakey's never runs out of new offering. Just recently, I read that it has launched a new Premium pizza called Philly Cheese Steak. The toppings are made up of premium beef strips, caramelized onions, green bell peppers with cheddar and mozzarella cheese topped with Philly cheese sauce. I can't wait to order this in thin crust on my next visit! Don't forget to show your Shakey's SuperCard when you ask for the bill. You can avail of a 10% discount on your food bill. What a nice treat! With over 150 stores in the Philippines and a solid commitment to their Guests, Shakey's had built not just a legacy but it has also captured the hearts and tastes of the many generations it has served. Visit Shakey's newest branches at ASEANA, Hemady and Evia today!